Unique Home insulated with only Super Therm®! 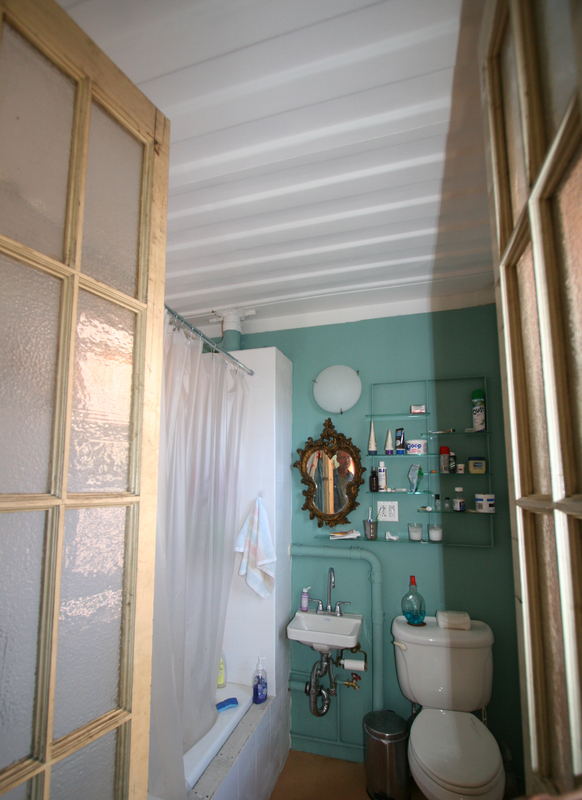 Shipping Container Home insulated exclusively with Super Therm®! This one of a kind “green” environmentally friendly home was actually constructed entirely out of steel shipping containers and is located in Williamsburg Brooklyn, New York. It has been highlighted in the Guide to Contemporary New York City Architecture by John Hill. The residents live here year round and rely on Super Therm® ceramic insulation coating on both the inside and outside of their home as their only source of insulation to stay warm in the winter and cool in the summer. A true testimonial as to the insulation benefits of Super Therm®!